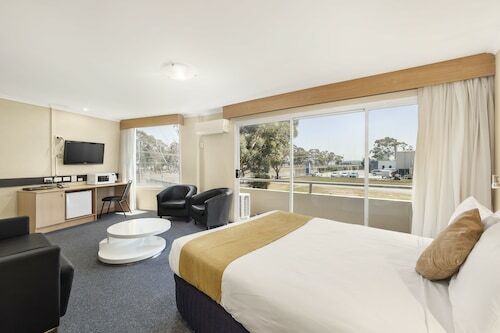 Situated in Northern Suburbs, this motel is 1 mi (1.6 km) from La Trobe University and within 9 mi (15 km) of Austin Hospital and University of Melbourne. Melbourne Zoo and Melbourne Museum are also within 9 mi (15 km). 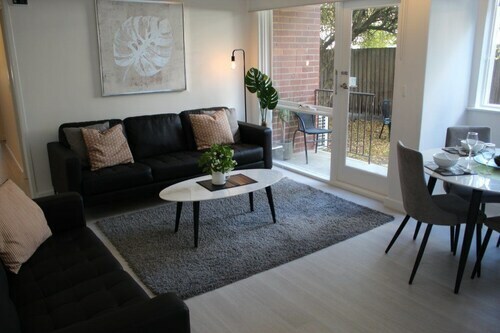 Situated in Northern Suburbs, this apartment building is 1.2 mi (1.9 km) from La Trobe University and within 6 mi (10 km) of Austin Hospital and Warringal Private Hospital. University of Melbourne and Princes Park are also within 9 mi (15 km). 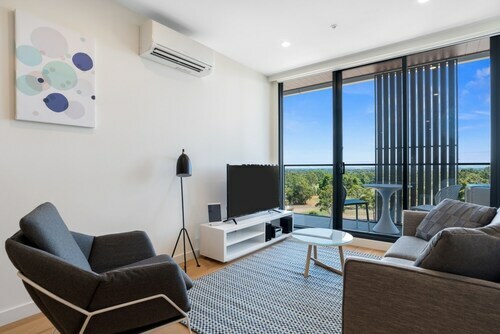 Situated near the airport, this apartment building is 1.7 mi (2.8 km) from La Trobe University and within 6 mi (10 km) of Austin Hospital and Warringal Private Hospital. University of Melbourne and Princess Theatre are also within 12 mi (20 km). 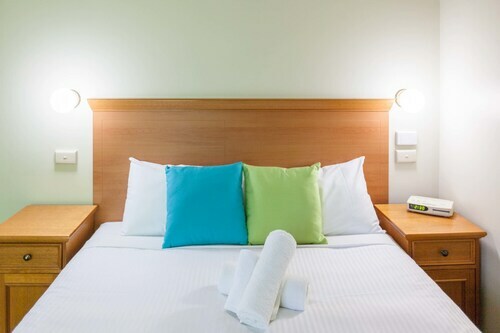 Situated in the suburbs, this motel is within 3 mi (5 km) of La Trobe University, Mercy Hospital for Women, and Austin Hospital. Warringal Private Hospital and Uni Hill Factory Outlets are also within 6 mi (10 km). Watsonia Station is 12 minutes by foot and Macleod Station is 19 minutes. 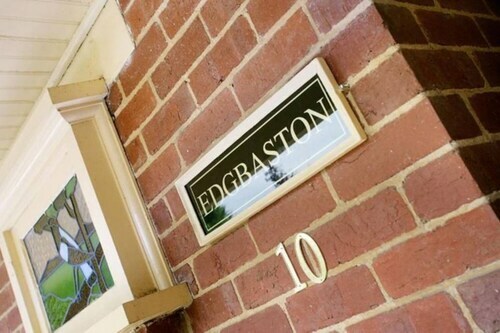 Situated in Northern Suburbs, this vacation home is within 9 mi (15 km) of Doncaster Shopping Centre, University of Melbourne, and Melbourne Cricket Ground. Melbourne Central and Royal Botanic Gardens are also within 12 mi (20 km). Rosanna Station is 8 minutes by foot and Heidelberg Station is 25 minutes. 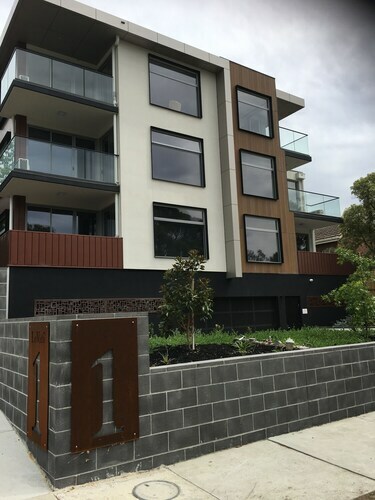 Situated in Northern Suburbs, this luxury apartment building is 0.2 mi (0.4 km) from Austin Hospital and 3 mi (4.8 km) from La Trobe University. Doncaster Shopping Centre and Bridge Road are also within 6 mi (10 km). Heidelberg Station is 10 minutes by foot and Eaglemont Station is 14 minutes. 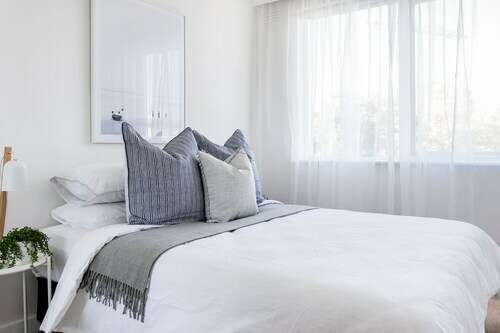 Situated in Northern Suburbs, this apartment building is steps from Mercy Hospital for Women, Austin Hospital, and Warringal Private Hospital. Heide Museum of Modern Art and La Trobe University are also within 3 mi (5 km). Heidelberg Station is 13 minutes by foot and Eaglemont Station is 18 minutes. 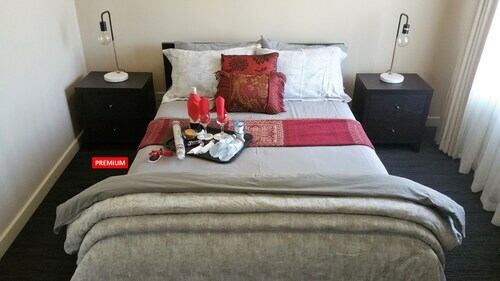 Situated in a provincial park, this bed & breakfast is within 9 mi (15 km) of Doncaster Shopping Centre, Melbourne Cricket Ground, and Melbourne Central. Royal Botanic Gardens and Marvel Stadium are also within 12 mi (20 km). Rosanna Station is 19 minutes by foot and Heidelberg Station is 24 minutes. 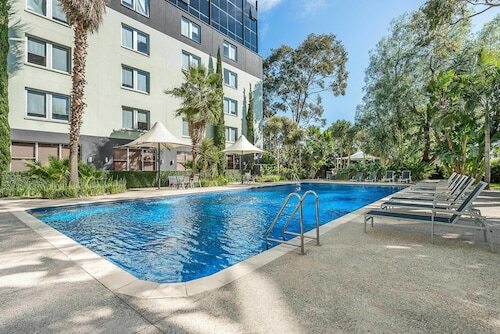 Situated in Northern Suburbs, this apartment building is 0.4 mi (0.6 km) from Austin Hospital and within 6 mi (10 km) of La Trobe University and Doncaster Shopping Centre. Melbourne Cricket Ground and University of Melbourne are also within 9 mi (15 km). Heidelberg Station is 11 minutes by foot and Eaglemont Station is 20 minutes. 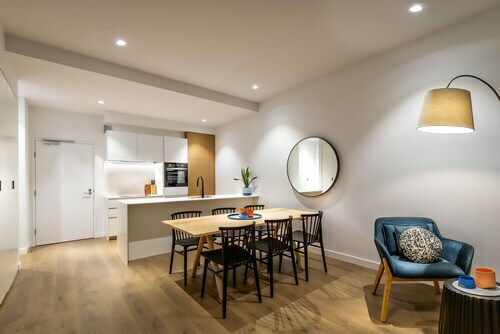 Situated in Northern Suburbs, this apartment building is 0.3 mi (0.5 km) from Austin Hospital and within 6 mi (10 km) of La Trobe University and Doncaster Shopping Centre. Melbourne Cricket Ground and University of Melbourne are also within 9 mi (15 km). Heidelberg Station is 11 minutes by foot and Eaglemont Station is 20 minutes. 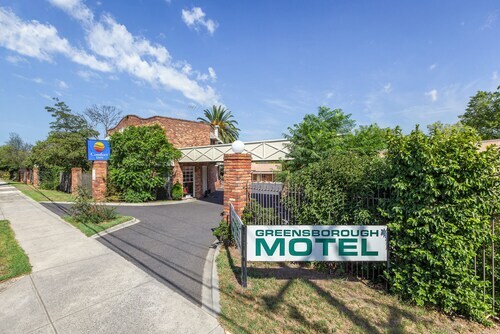 Situated in Preston, this motel is 2.8 mi (4.6 km) from Austin Hospital and within 6 mi (10 km) of University of Melbourne and Princess Theatre. Her Majesty's Theatre and La Trobe University are also within 6 mi (10 km). Bell Station is 11 minutes by foot and Preston Station is 19 minutes. La Trobe University is a terrific excuse for a vacation. You won't have any difficulties finding it. 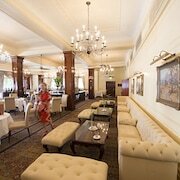 It's located in Melbourne, the state capital. 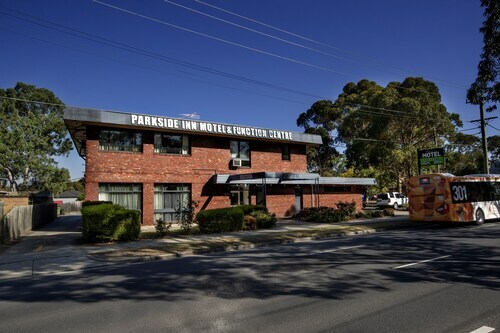 Located just 0.8 kilometres away from La Trobe University, the Parkside Inn Motel is the top accommodation option within an easy commute. You won't have to trek very far to encounter low-price hotel rooms here. 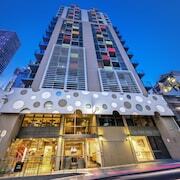 See what the Discovery Melbourne Hostel and the Elizabeth Hostel have available. Are you looking to pamper yourself a bit? 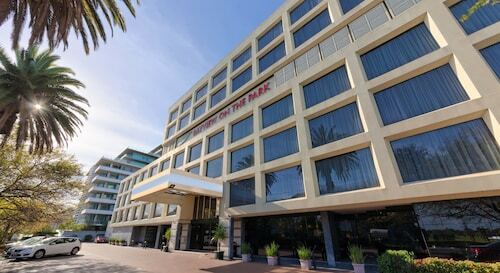 There are some prestigious hotels that aren't far away. 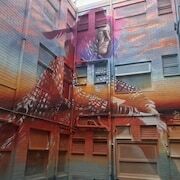 You'll love your time at the Melbourne Marriott Hotel and Ovolo Laneways. If you're close to La Trobe University and need a coffee, head to Veloci Cafe. You don't need to go far for a substantial feed. 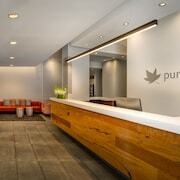 Polaris Dumpling Kitchen will have what you need. Craving a beer? Eagle Bar is your best bet. Aim for an eagle and try not to get stuck in the water when you tee off at Latrobe Golf Park. Bundoora Park is a delightful spot for a relaxed afternoon walk. Avid shoppers will enjoy the high of a brand new purchase at Northland Shopping Centre. For some child-friendly recreational downtime, head straight to Tech Assault. It's a guaranteed way to delight the ankle-biters! A trip to Heide Museum of Modern Art is the ideal rainy day outing for artistic types. No car, no problem. Get to La Trobe University by rail. Just hop off at Macleod Station, the most convenient station, and then walk 2 kilometres. 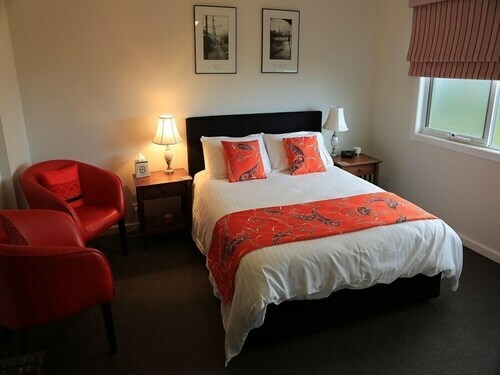 How Much is a Hotel Room in La Trobe University? 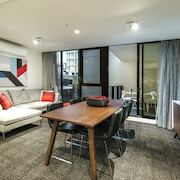 Hotels in La Trobe University start at AU$68 per night. Prices and availability subject to change. Additional terms may apply.